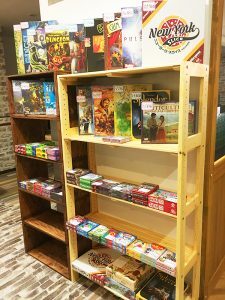 We play board game events and events. For details, please see sns and blog below. Copyright © ASAHIKAWA 37 All Rights Reserved.